FREE UK MAINLAND DELIVERY INCLUDED! Demonstration upon request is possible at our premises (weather permitted). 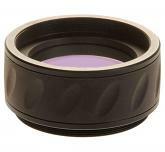 One of our colleagus uses one of these with his Lunt solar telescope. He said that it was one of the best decisions he made. 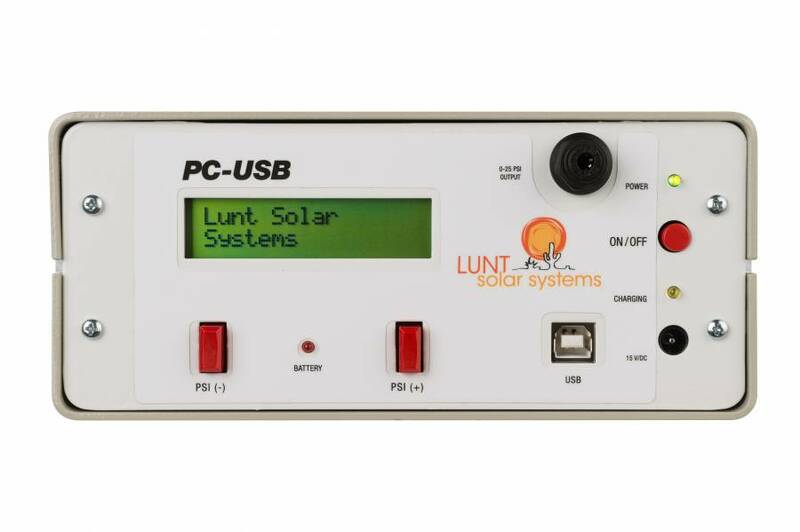 The Lunt PCUSB Pressure Tuner Controller with USB is an Electronic Control unit with USB connection for one LUNT Pressure-Tuner system. 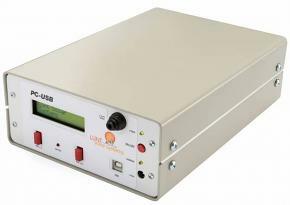 The PC-USB is a microprocessor controlled pressure control system that can be retrofitted to any LUNT instrument with Pressure-Tuner (PT), without returning it to the Lunt facility. A simple air-pipe connects the PC-USB to the Pressure-Tuner. All existing PT systems can be retrofitted, via an included adapter to the pressure tuner knob. The PC-USB can be used at any altitude. The PC-USB controller can be manually operated directly by the control panel at the housing, or via a computer by USB connection (Windows 7 or higher needed). A USB cable with USB-B plug is necessary for operating by a computer, this USB cable is not included. You will find the software for download here. Upon power up, the PC-USB will go through a systems vent and ambient pressure set mode. This will take around 60 seconds. The PC-USB is a simple 2 button system. One button for increasing and one button for decreasing the PT pressure. Digital feedback and indicator lights are provided. 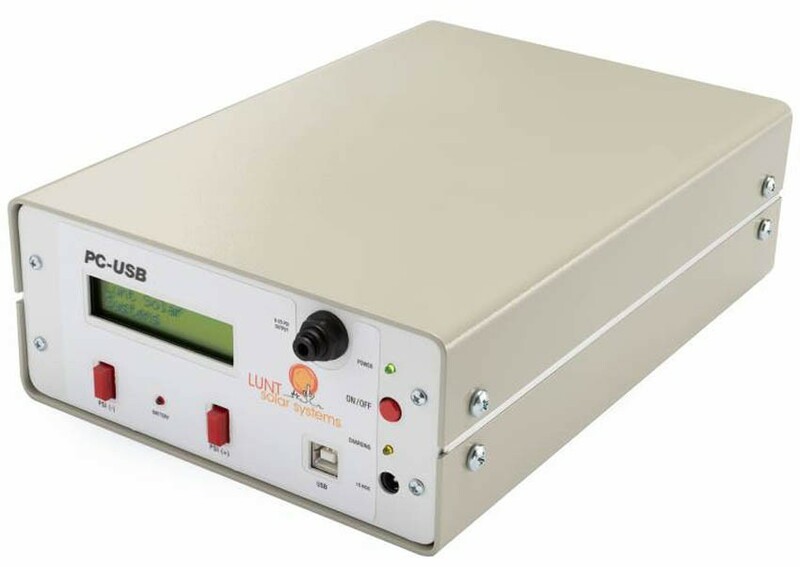 The PC-USB is accurate to 0.027 Bar (0.4 PSI), providing very precise control of the pressure setpoint. The PC-USB will auto-compensate for fluctuations in internal pressure changes due to significant changes in temperature. The PC-USB can be user programmed to center wavelength set point. Due to the sealed nature of the system, the center wavelength set point will remain constant at any altitude at a given set pressure point. 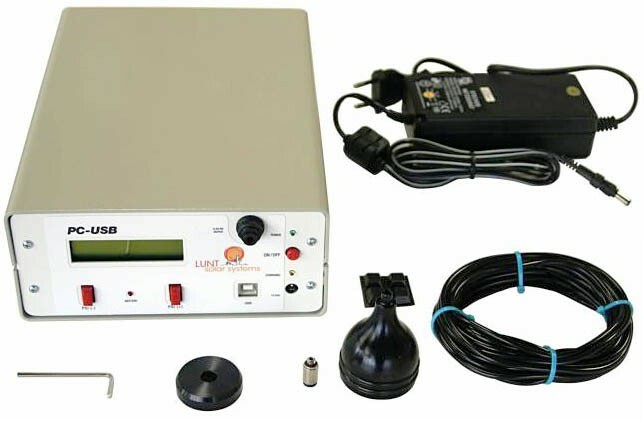 Because the PC-USB can provide closed-loop feedback of internal etalon pressure users can correlate change in pressure to doppler shifted events. 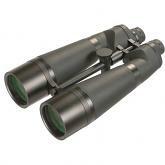 Normally, a telescope shakes while you are tuning mechanically - especially if you use high magnification. For example, mechanically tuning an etalon in order to observing the Doppler effect when looking at a filament or prominance. 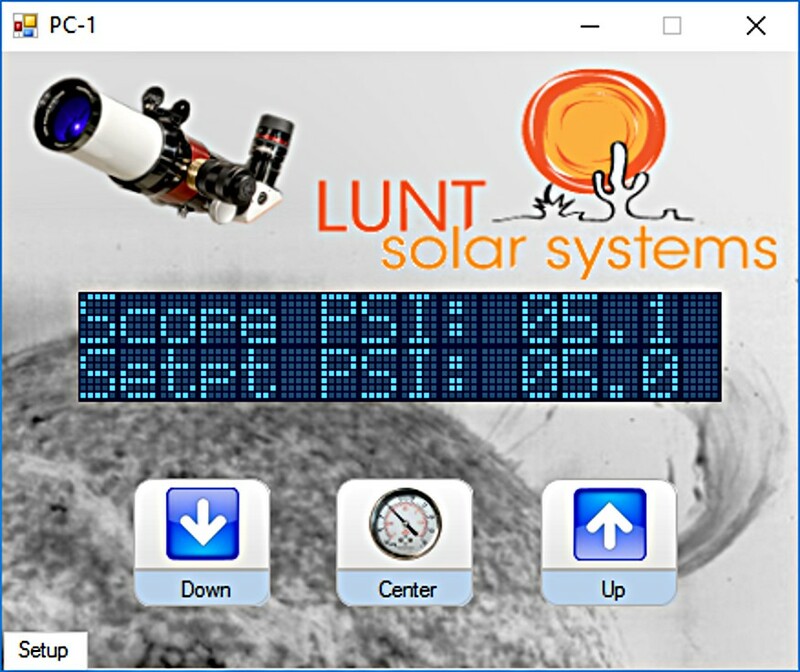 With the PC-USB system there will be absolutely no shaking of the telescope while tuning even at high magnifications, so observing Doppler-shifted events will become more comfortable. The PC-USB can run continuously on internal battery power for more than 8 hours. It has external power input (15V DC) that can power the unit and charge the internal batteries simultaneously.